Elstree and Borehamwood is a civil parish in the Borough of Hertsmere in Hertfordshire, England. Located approximately 12 miles (19 km) northwest of central London. This district has quite dense Jewish population and as a result there is good set of Jewish services – eruv, kosher shops, synagogues etc. This hotel also has one of the top-rated locations in Borehamwood! Guests are happier about it compared to other properties in the area. Solo travelers in particular like the location – they rated it 8.1 for a one-person stay. 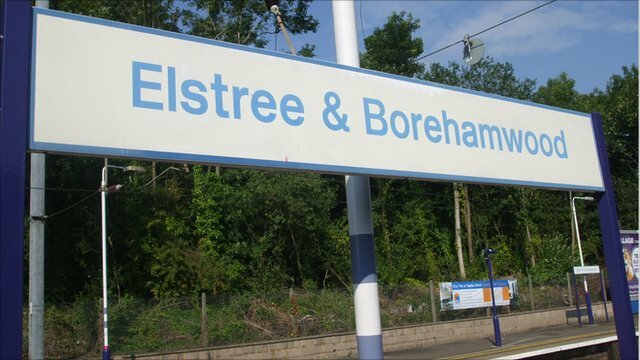 p>Elstree Inn is in the heart of Borehamwood, close to the train station and a shopping park. It features a friendly approach and an affordable price, and free Wi-Fi is provided. p>Featuring free WiFi throughout the hotel, Premier Inn London Elstree / Borehamwood offers accommodations in Borehamwood, just 19.3 km from London. Guests can enjoy the on-site bar. Private parking is available on site.